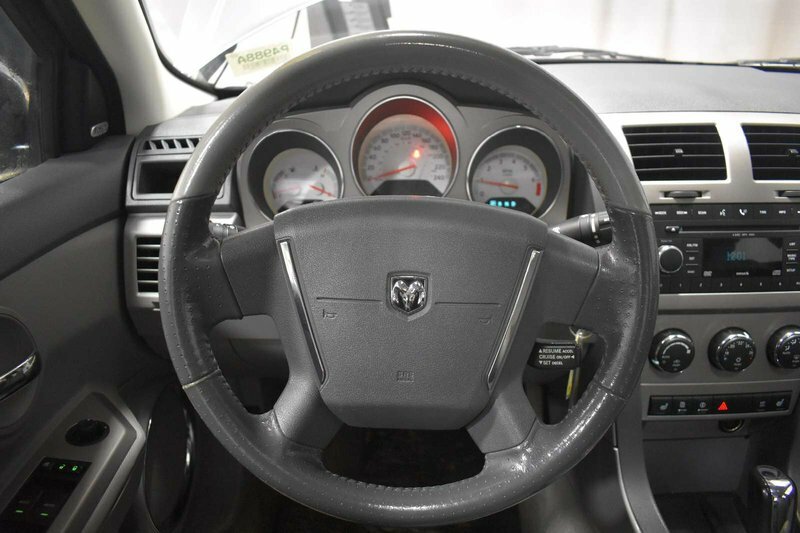 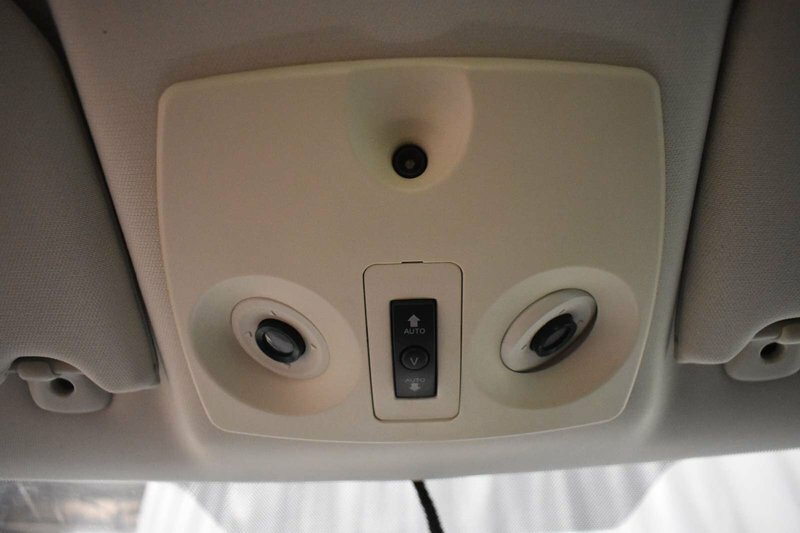 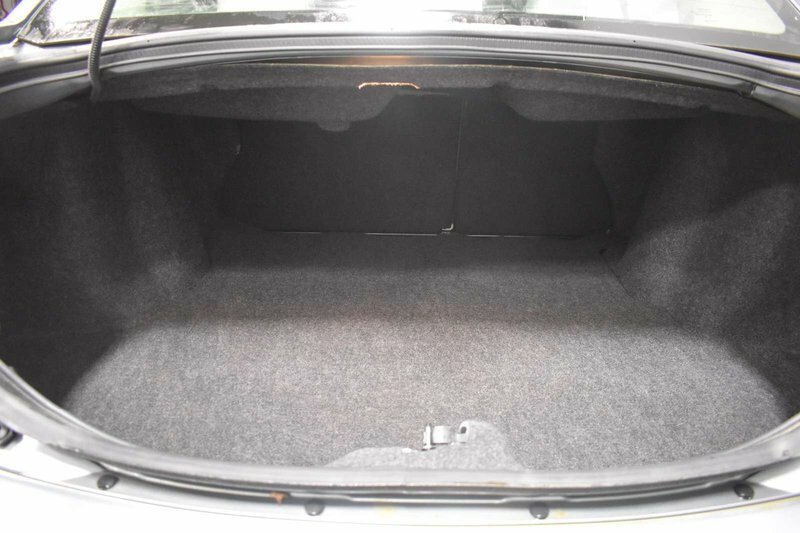 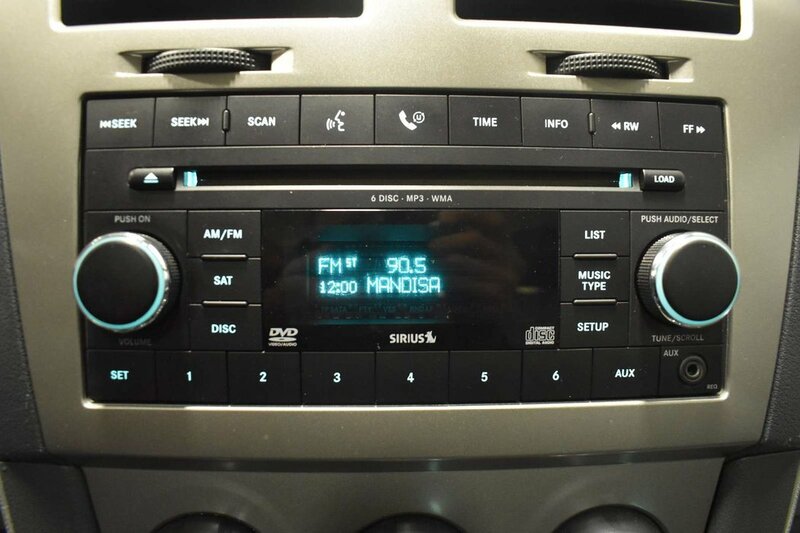 2008 Dodge Avenger RT - Heated Seats, Sunroof + Media Inputs! 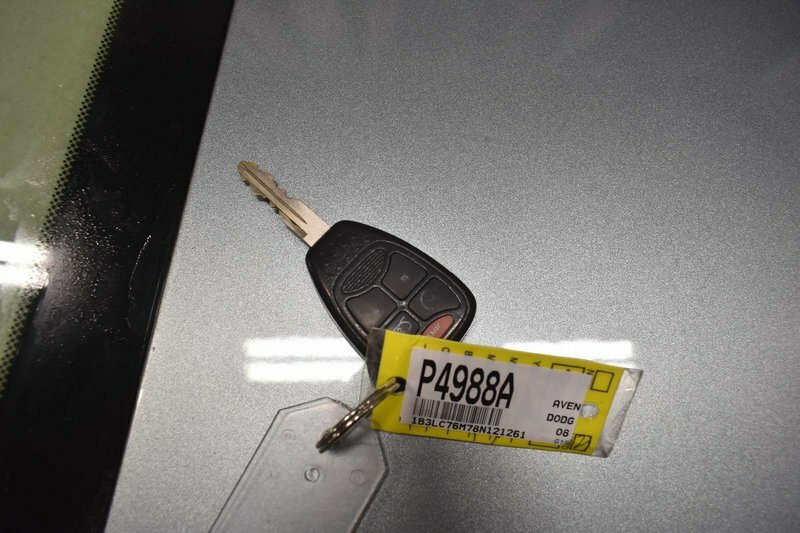 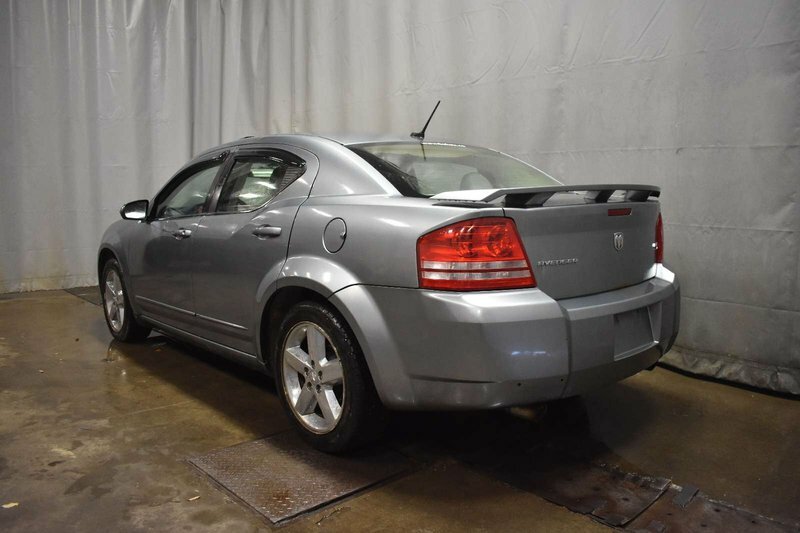 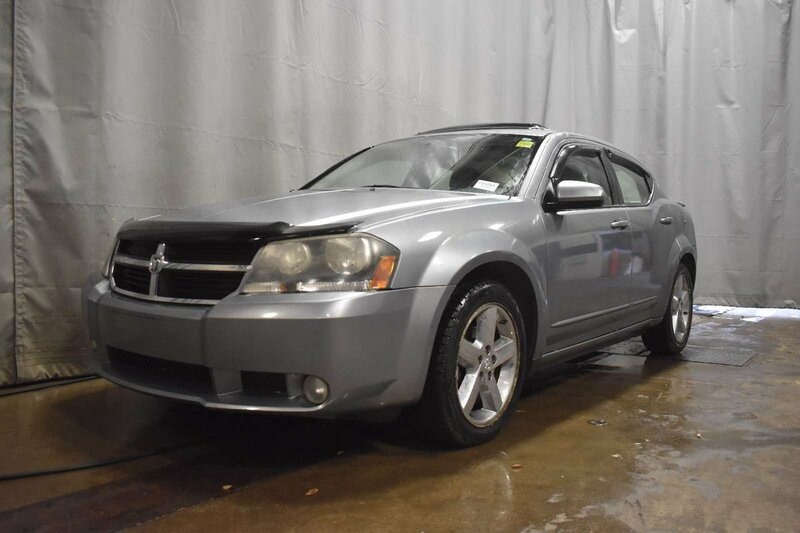 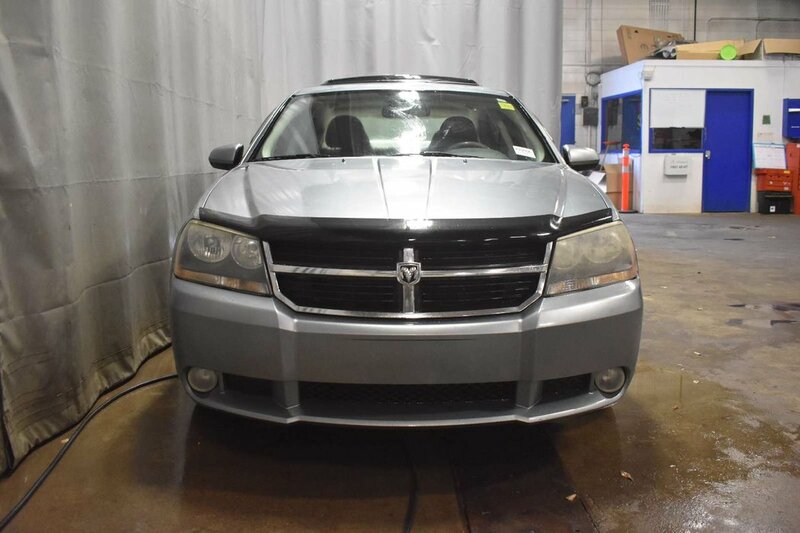 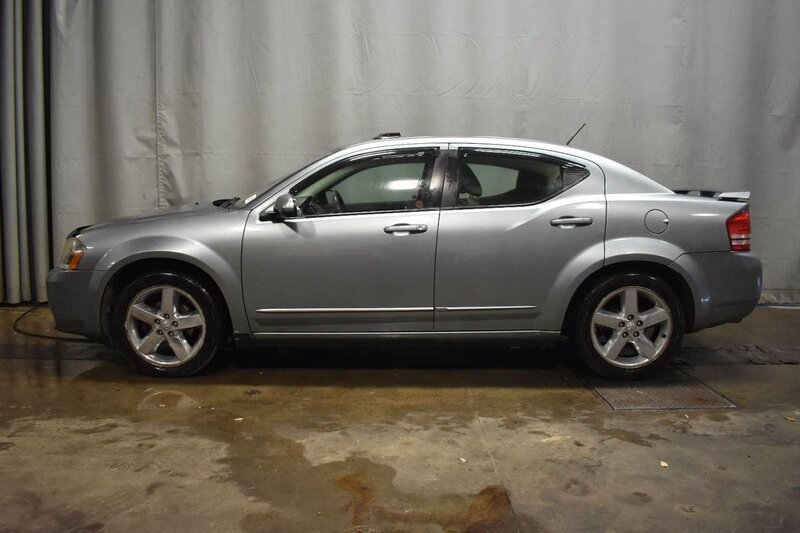 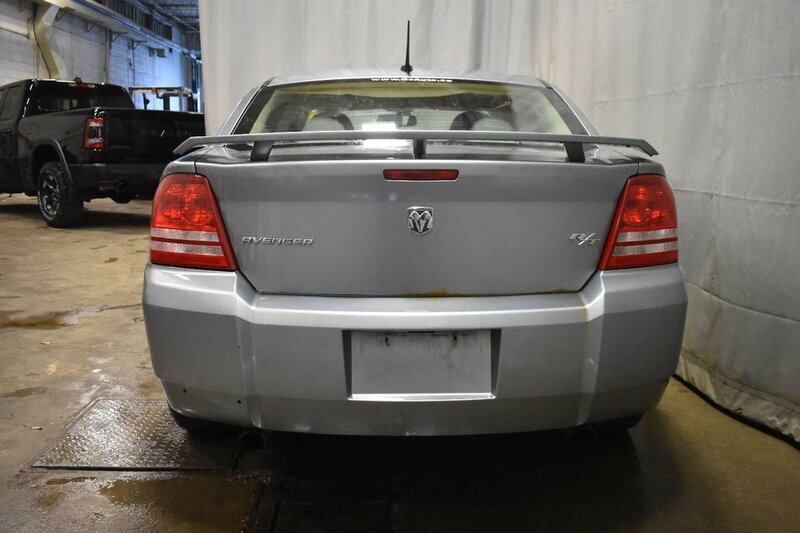 Check out this Low Km and Accident Free 2008 Dodge Avenger R/T that is shown in ! 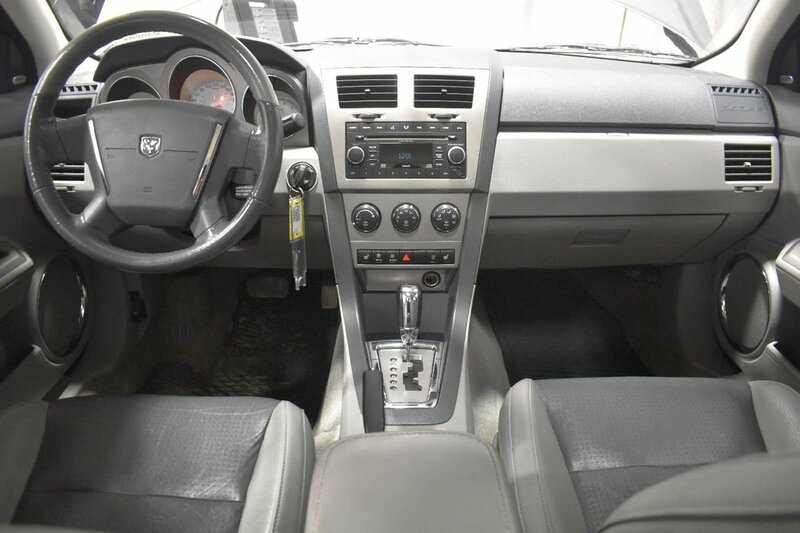 Under the hood is a 3.5 Litre V6 that is connected to a 6 Speed Automatic with Front Wheel Drive. 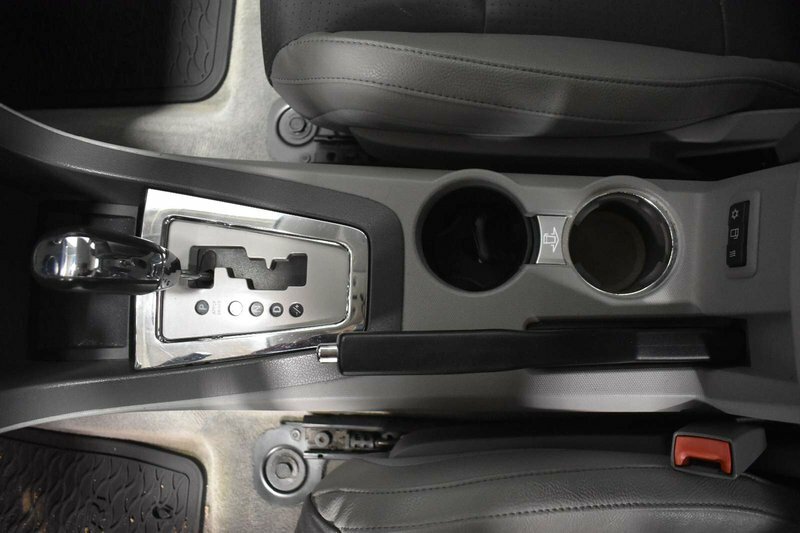 Together this combination earns you 9.04 L/100kms on the open road. 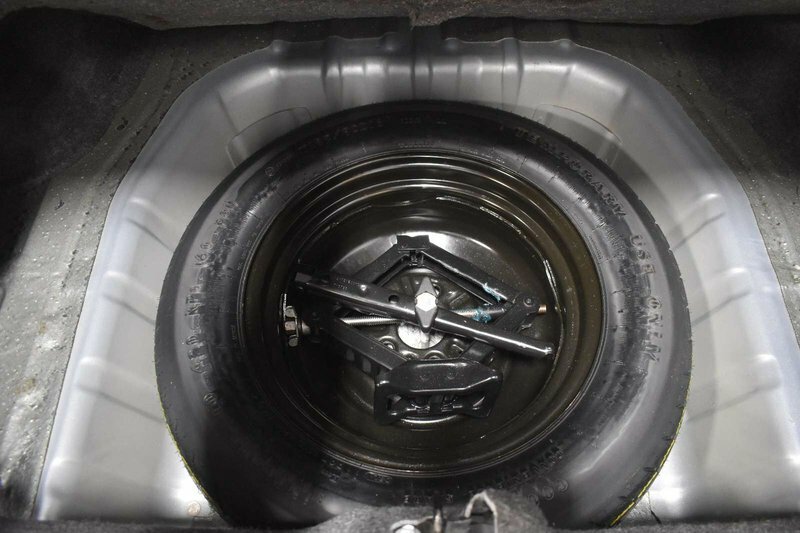 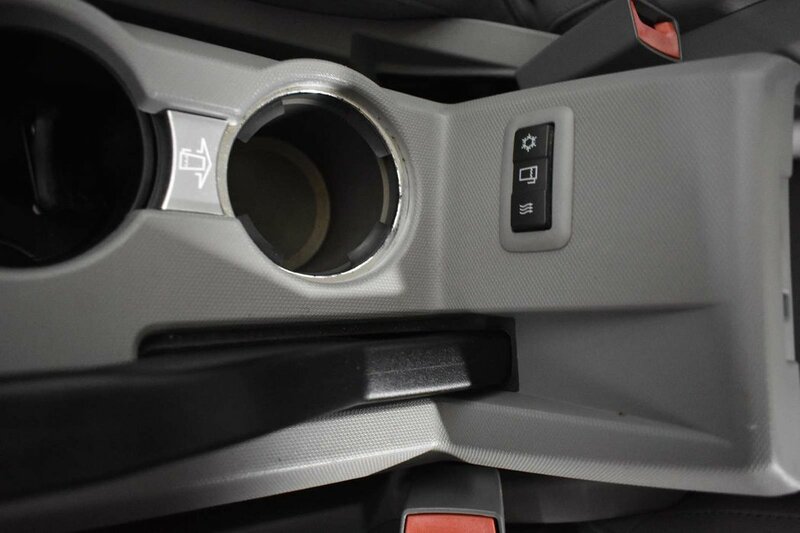 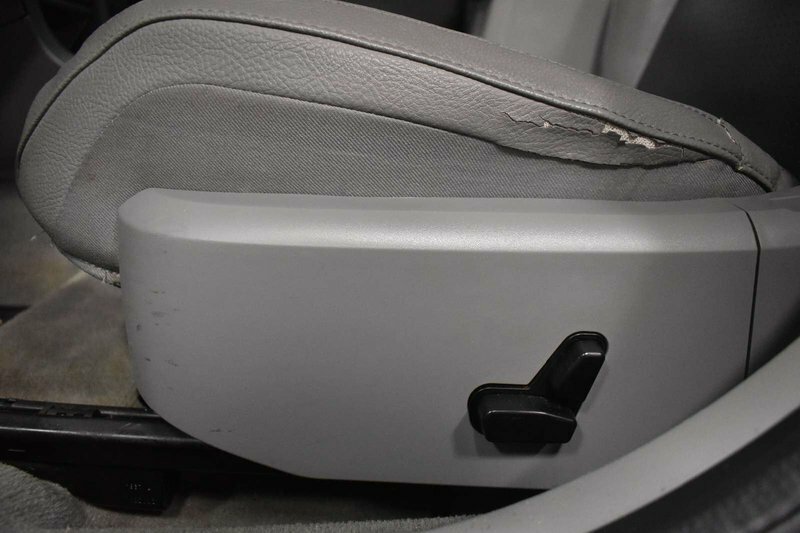 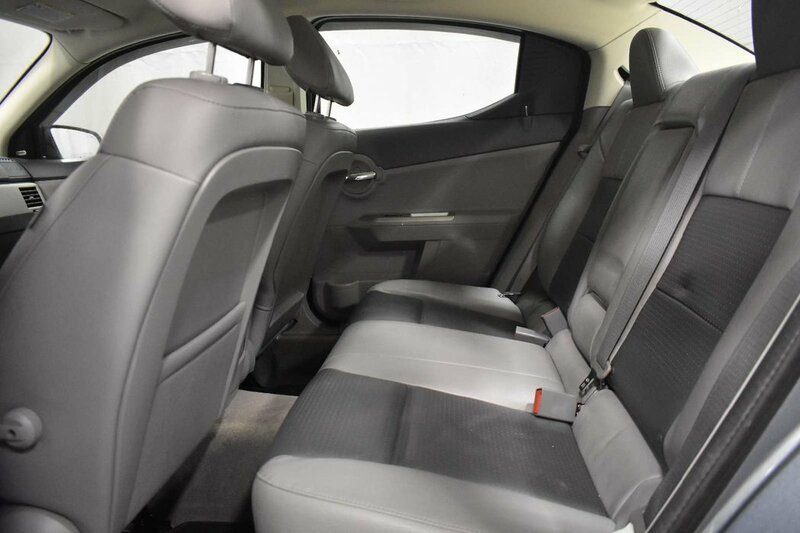 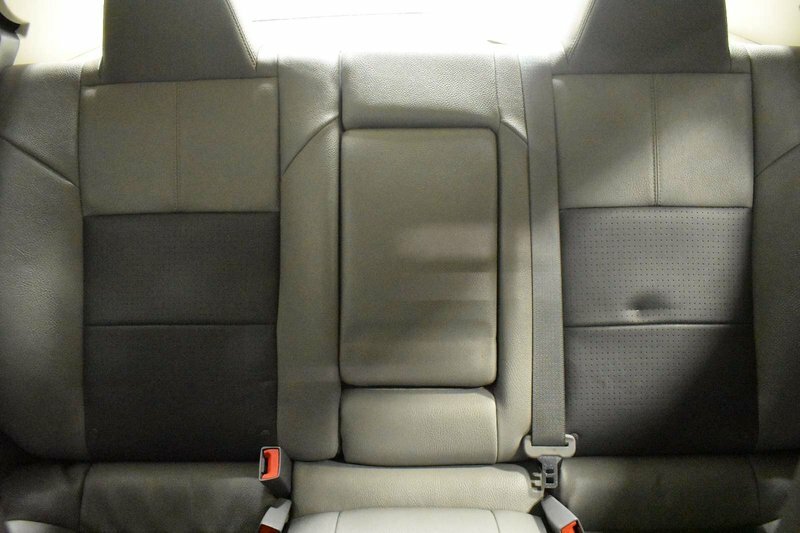 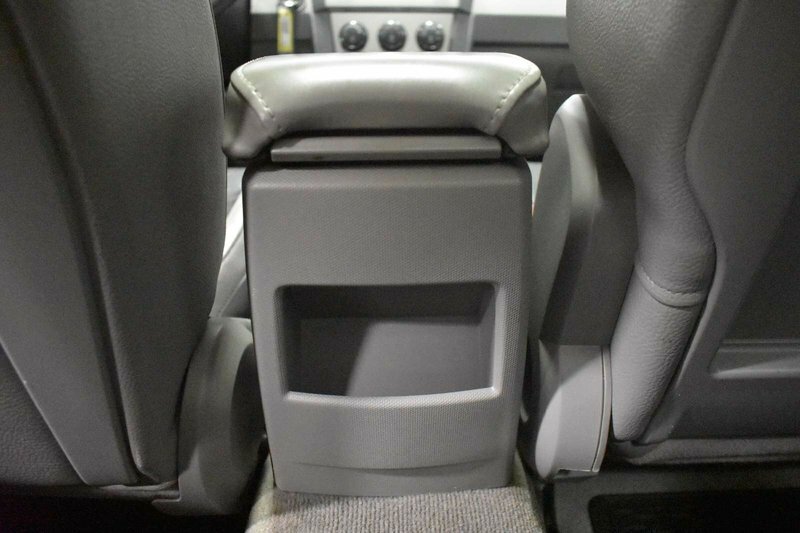 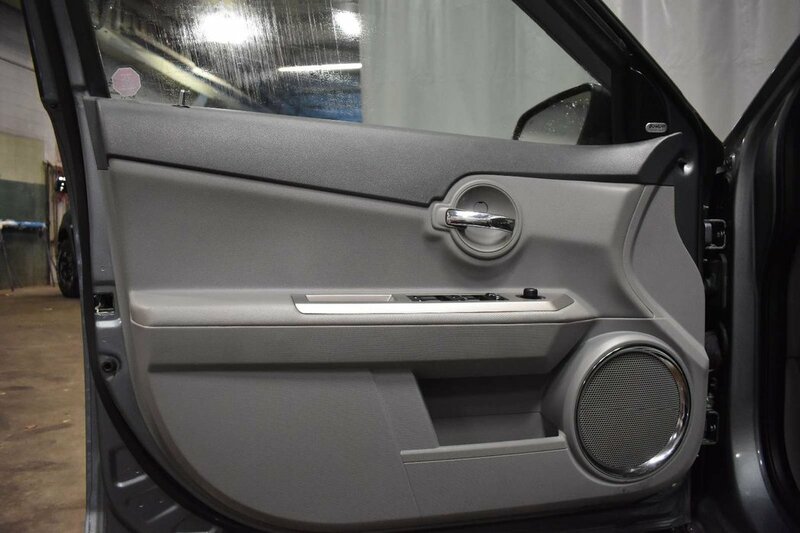 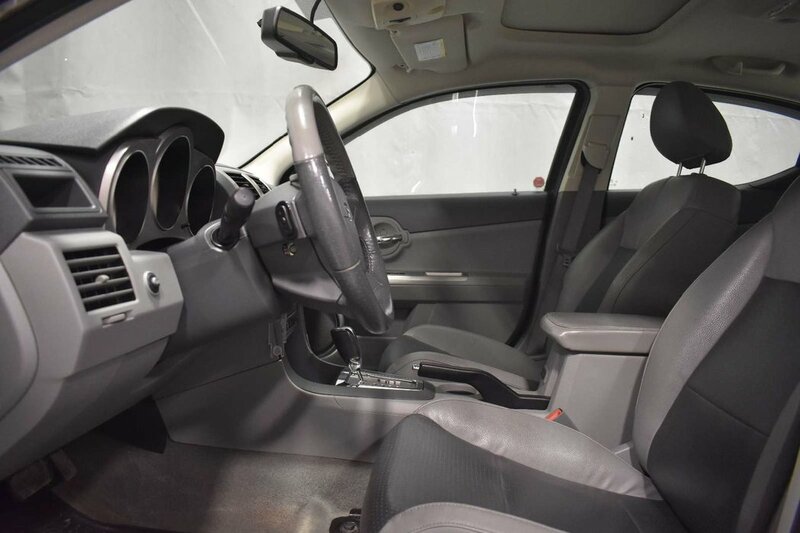 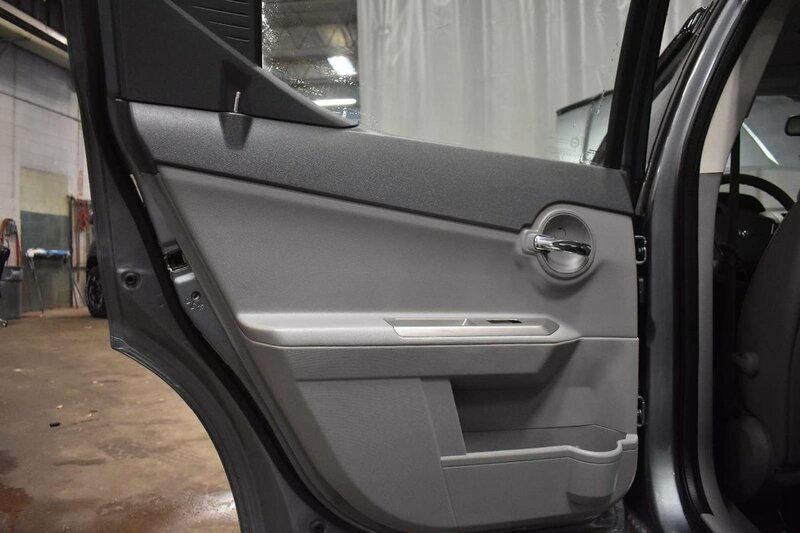 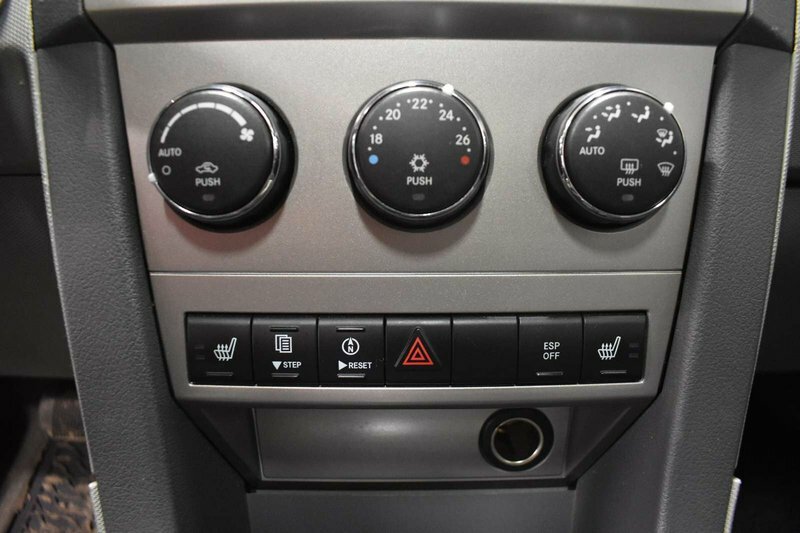 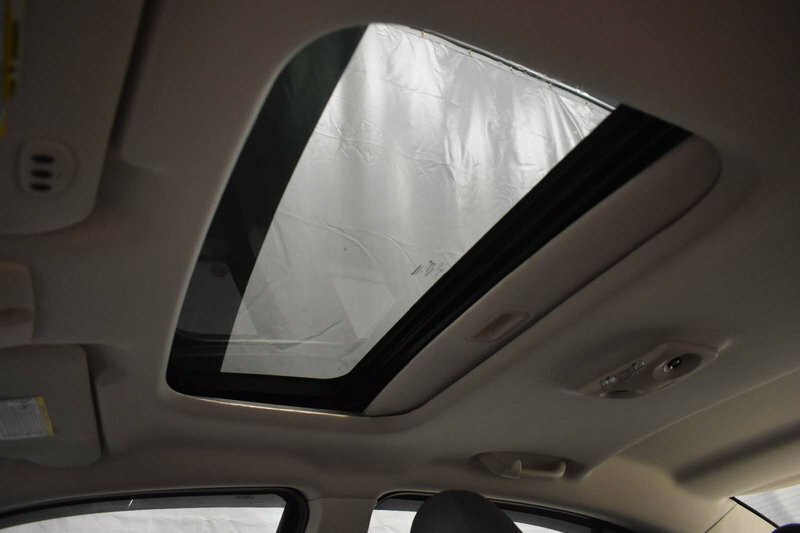 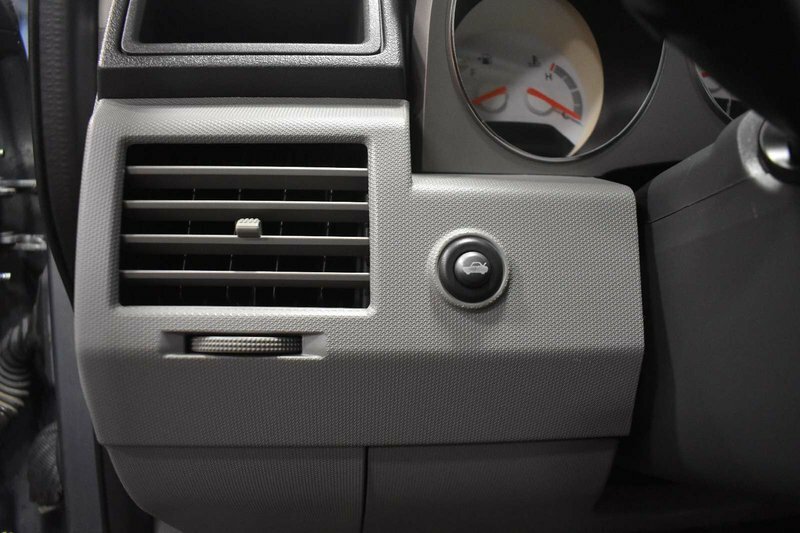 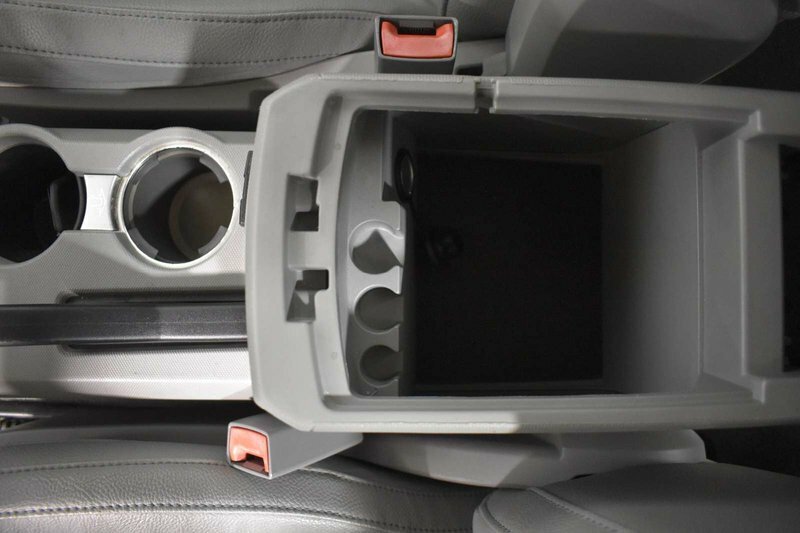 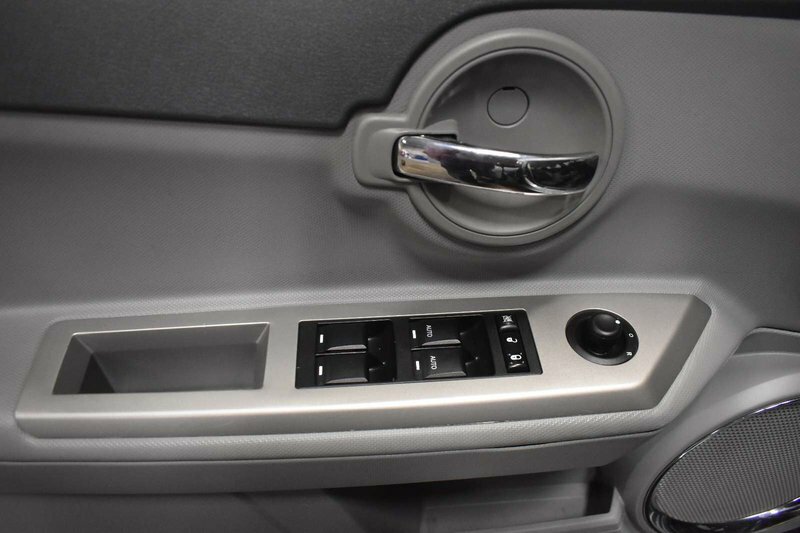 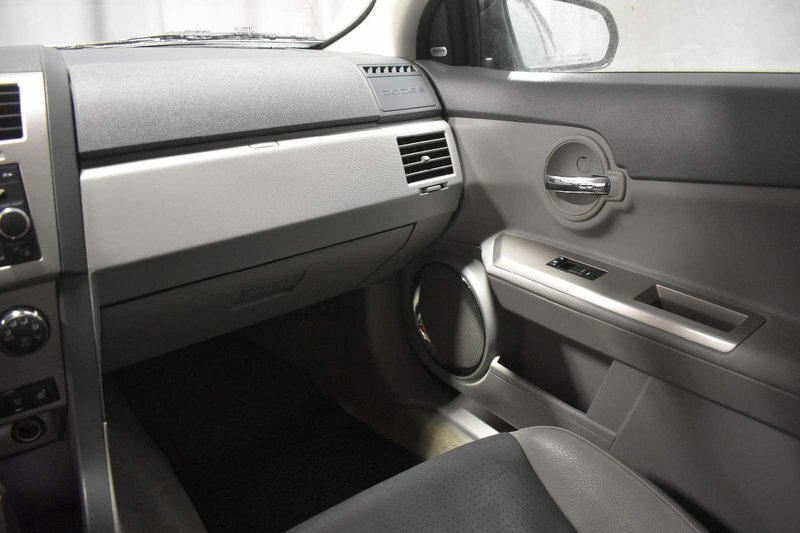 Inside you will be treated to power adjustable heated cloth seats, power windows, locks and mirrors, CD player, XM radio, media inputs, sunroof and more!